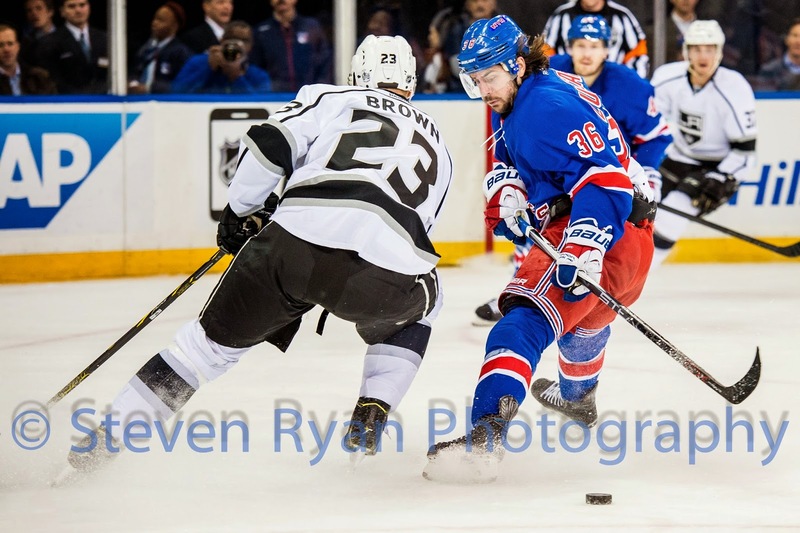 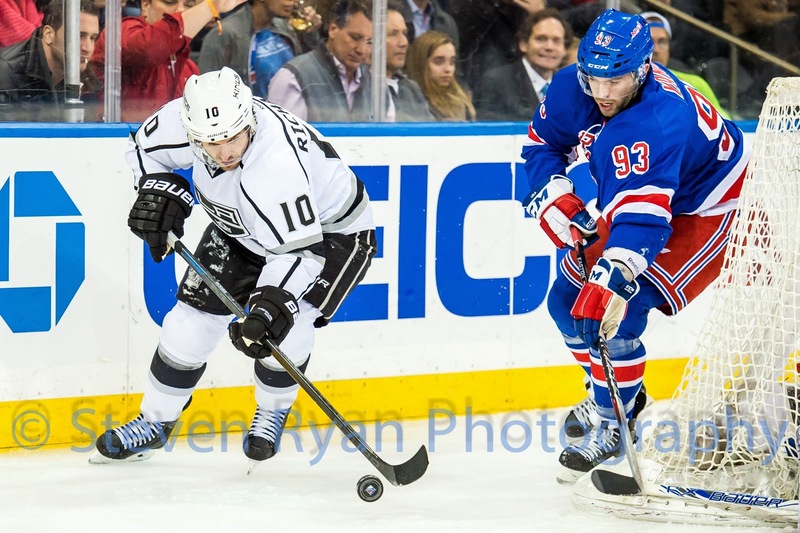 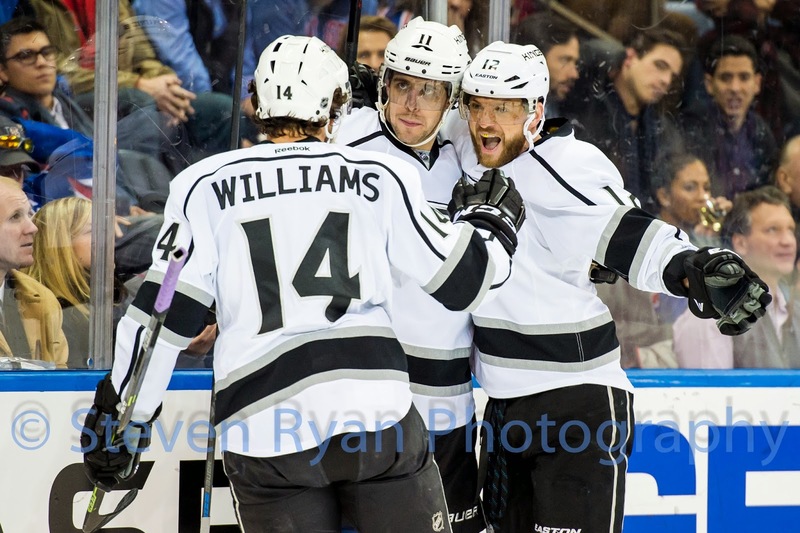 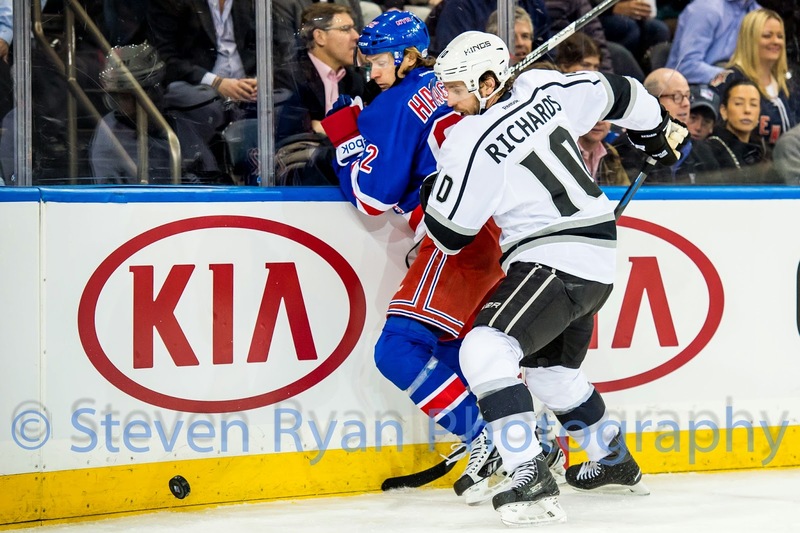 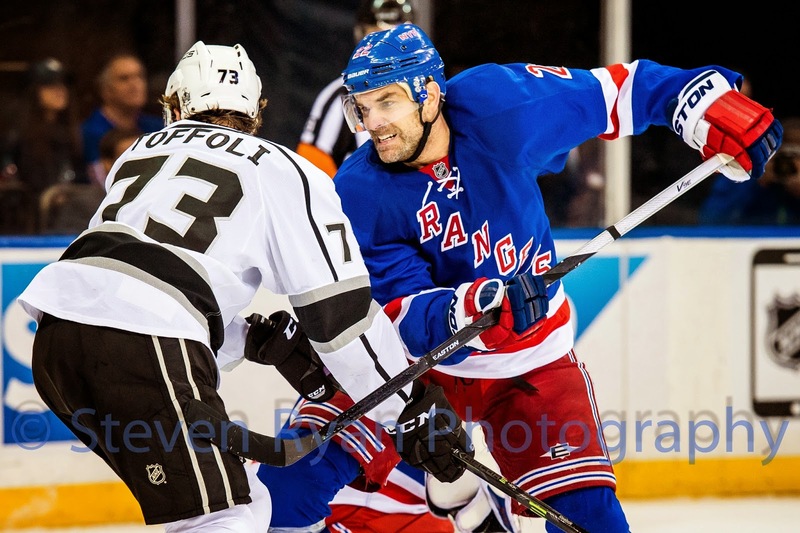 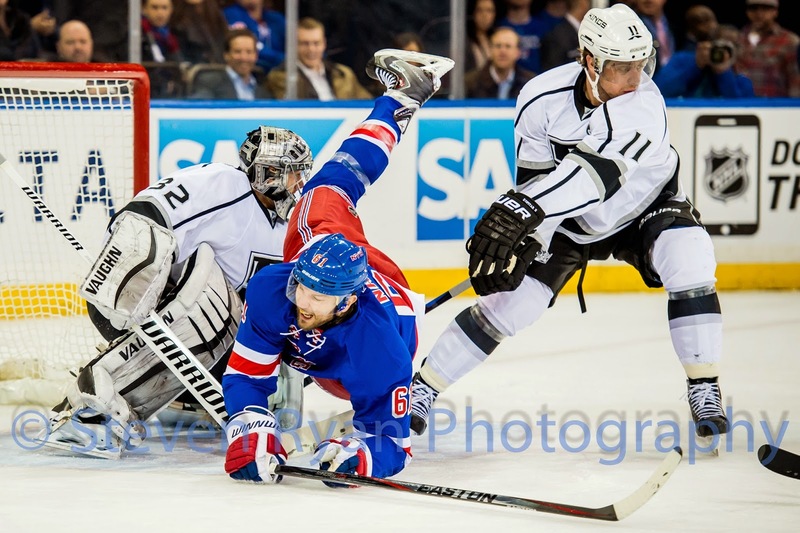 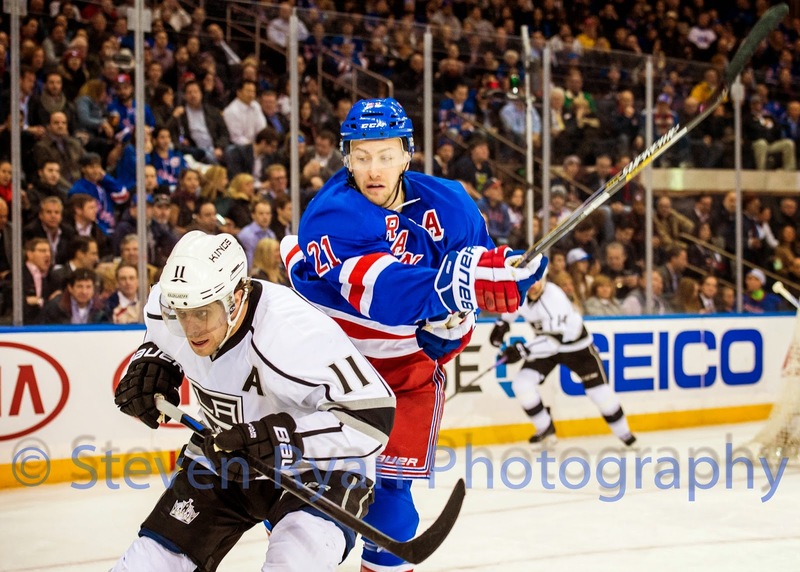 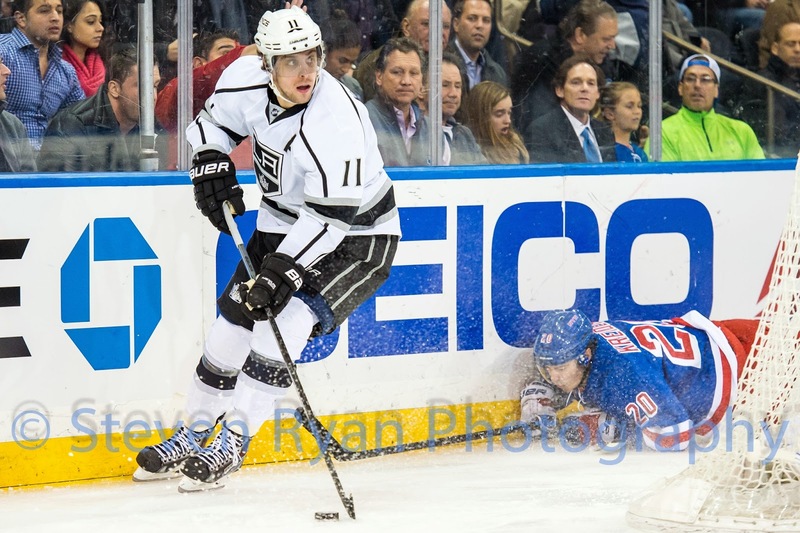 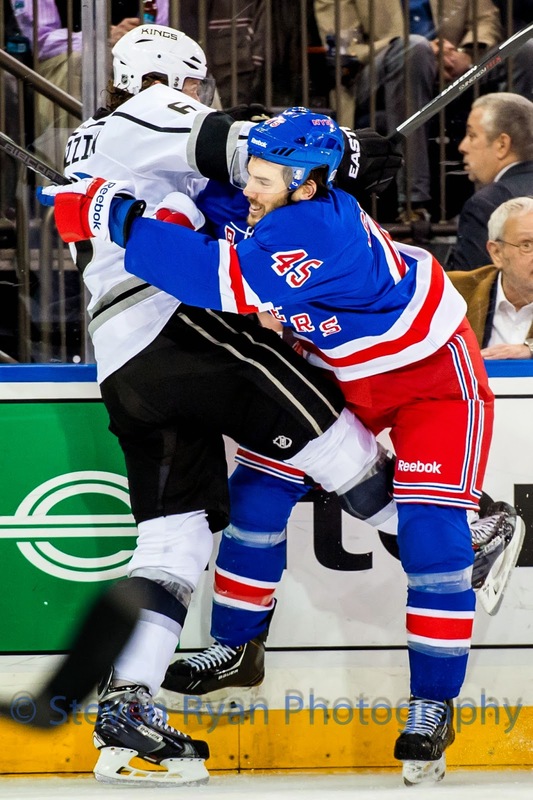 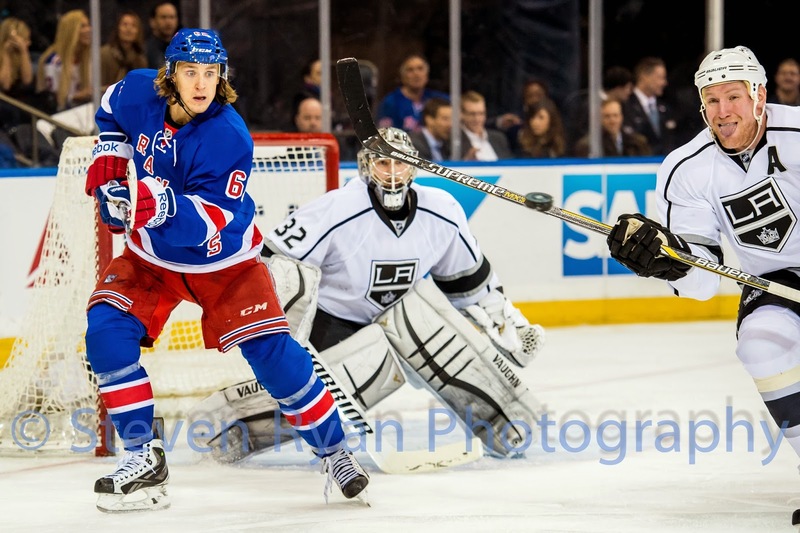 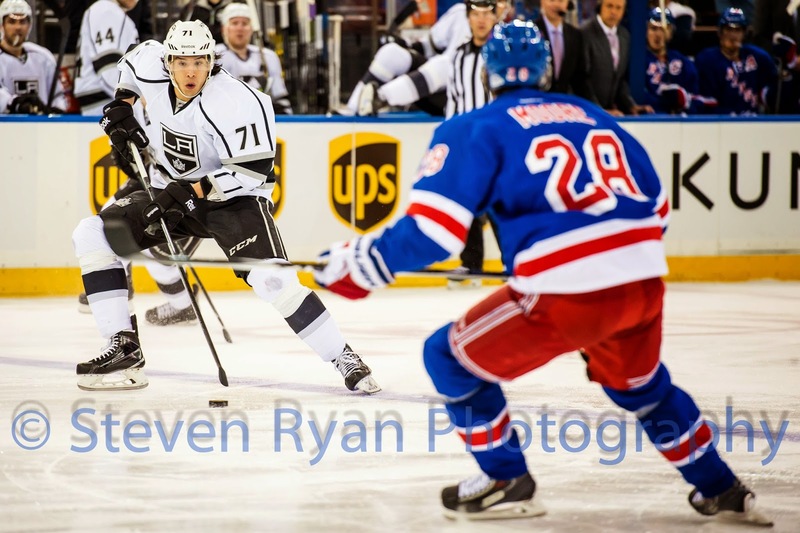 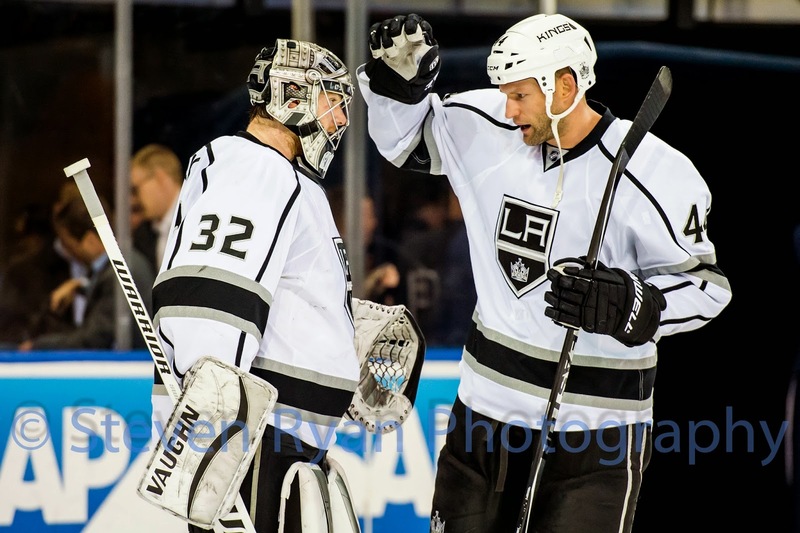 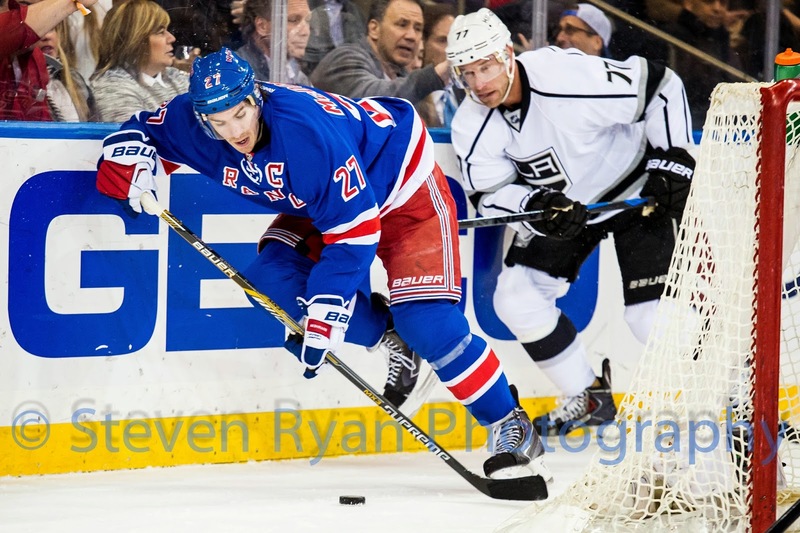 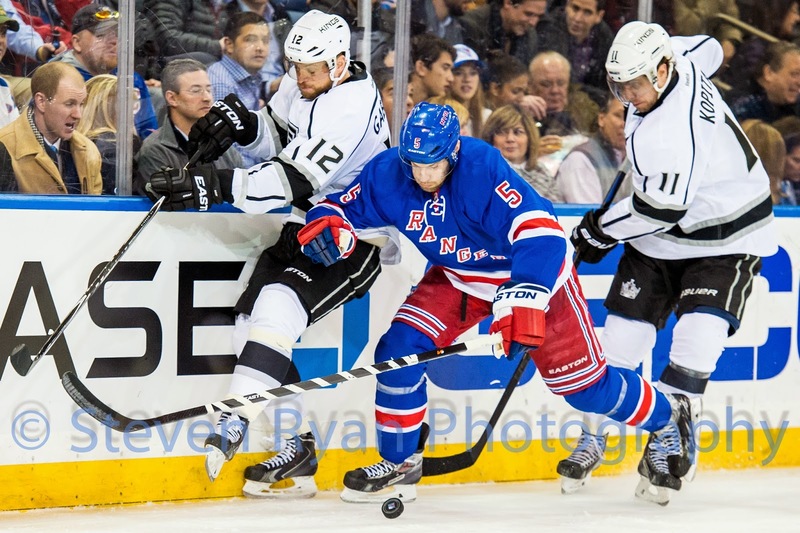 Last night I photographed an NHL matchup between the LA Kings and NY Rangers at Madison Square Garden. 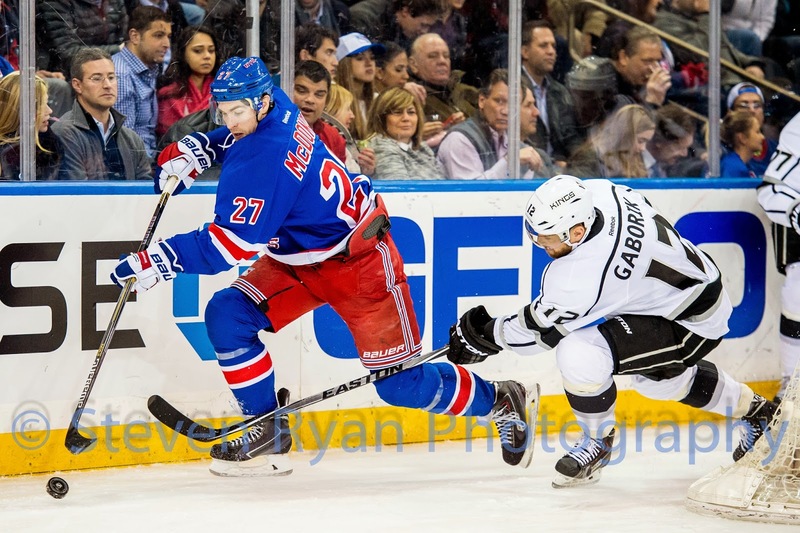 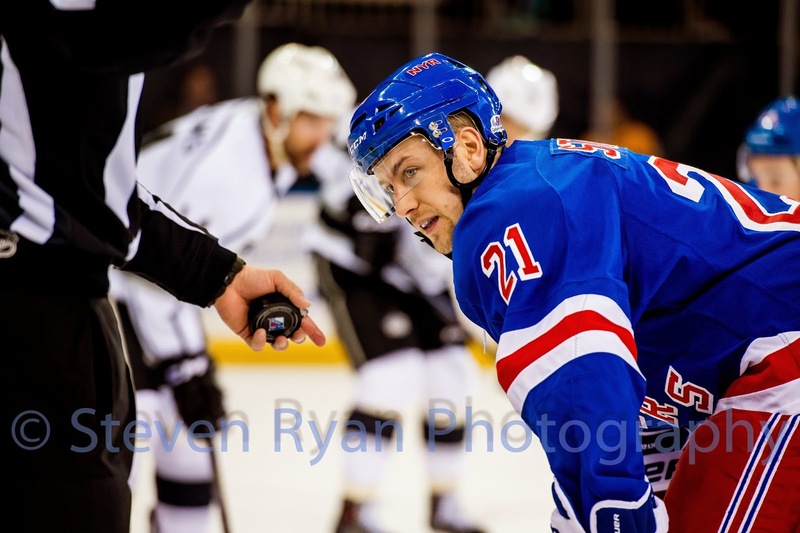 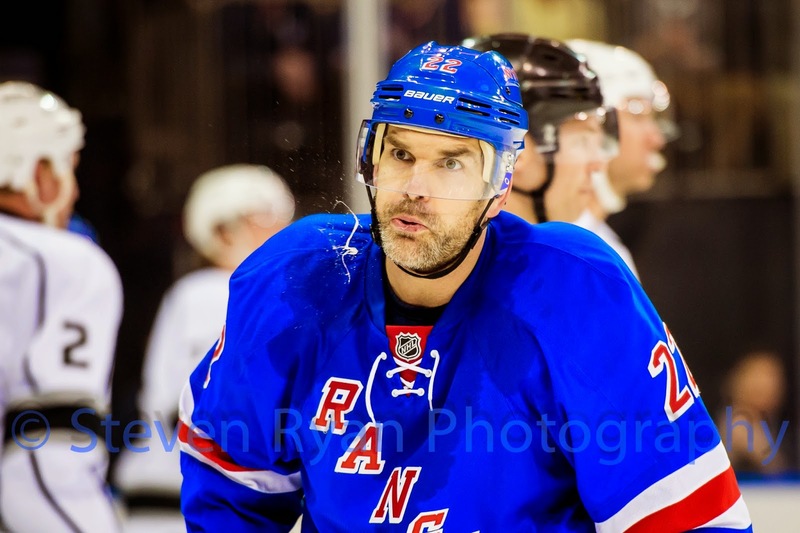 The Blueshirts weren't able to get their offense going for much of the game and lost 4-2. 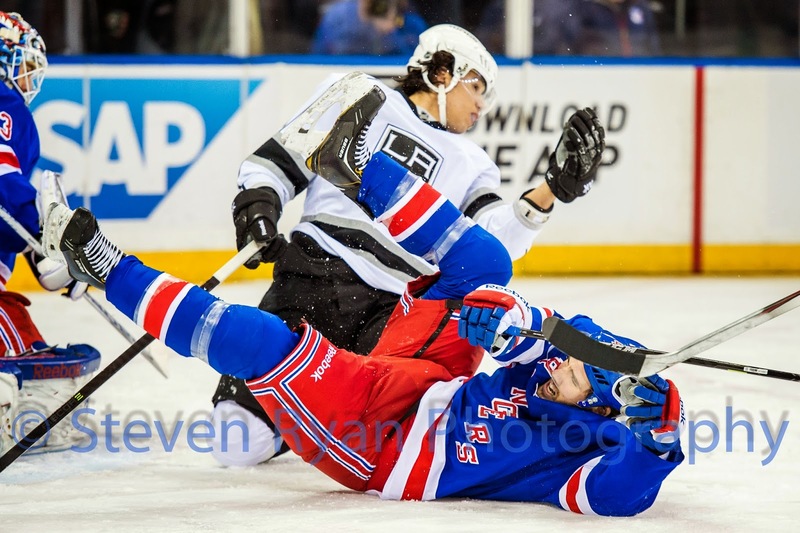 Here are some of the photos from the game.